I would like to take this opportunity to welcome you to the Nelson Mandela University Faculty of Science! This year is significant as it is the International Year of the Period Table of Chemical Elements. 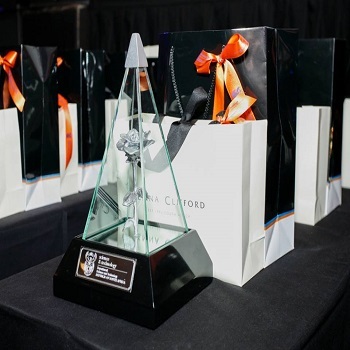 We look forward to sharing this journey with you and have some exciting ventures in store such as the Undergraduate Awards (for more information please view the Undergraduate Awards tab on the website). The website will also provide you with all the information you need regarding the various qualifications our faculty has to offer as well as our various Schools and Departments. Please also like our Facebook and Twitter pages to keep in the know regarding latest news about our faculty etc. The Faculty of Science team is available to assist you in your academic journey, you are welcome to contact us on the contact details tab or pay us a visit. We would like to take this opportunity to wish you all the best with your Academic Journey. Mandela Famelab winner using Algorithmic analytics and classification techniques to assess volatility tuber. 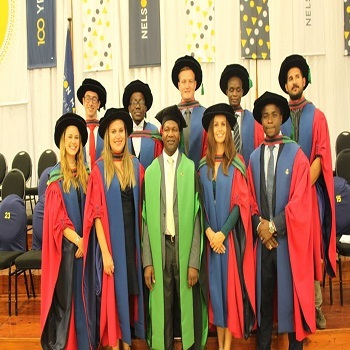 The Nelson Mandela University in conjunction with SASSTA (South African Agency for Science and Technology Advancement) hosted the annual Fame Lab heat 2019 at Nelson Mandela University. 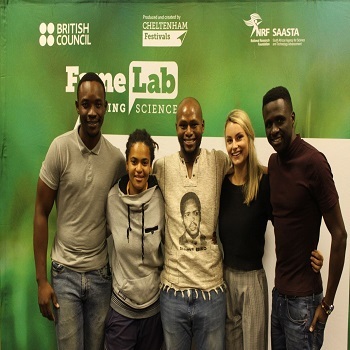 FameLab has been running in Nelson Mandela University since 2016 and is one of the few international science communication competition that challenges young scientists to present scientific research topic of their choice to the general public with content, clarity and charisma. 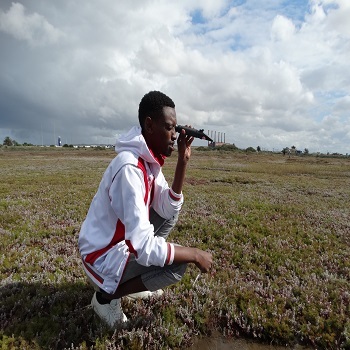 Nelson Mandela University researchers are studying how the salt marsh in the Swartkops estuary is helping to combat climate change. The marsh sequestrates carbon by trapping and stabilising leaf litter, mud and sticks in the water.